4 x Toshiba Portege laptops laptops available at a low whoelsale price from Stock Sourcing. 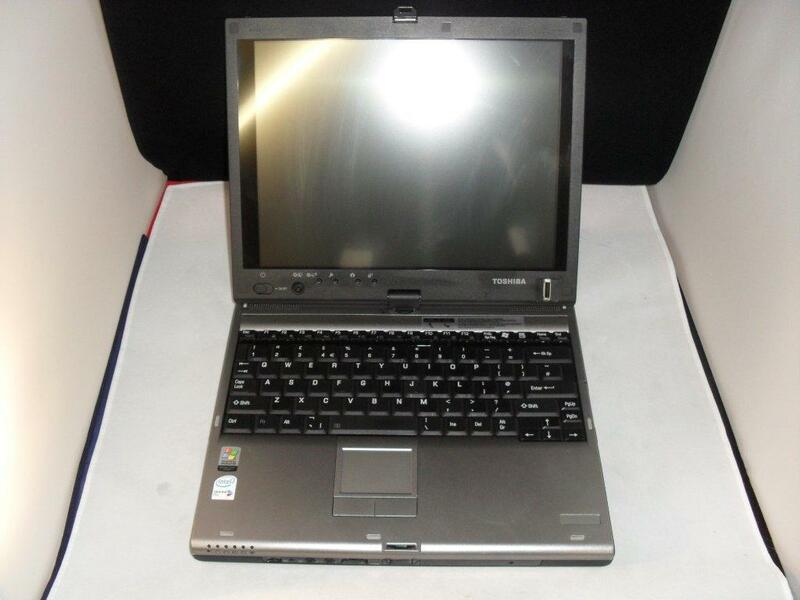 Toshiba M400 laptops in good used working condition at sold at less than £100 per unit. Perfect laptops for export from the UK to Africa and worldwide. Laptops with 12″ screen, 512MB – 1.5GB RAM, 80GB HDD, Multi CD/DVD drive and XP Pro License.